JET Services newsroom: What is going on? 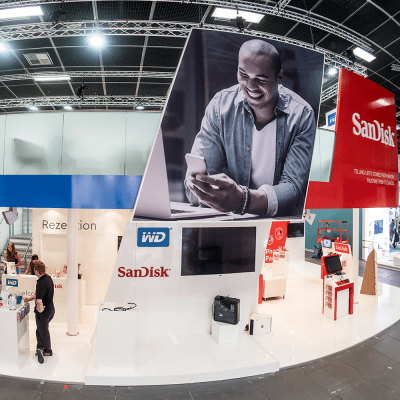 The two top brands SanDisk and WD are presented on a grand scale at this year’s IFA in Berlin. Join us on our two-storey trade show stand with project management by JET Services. 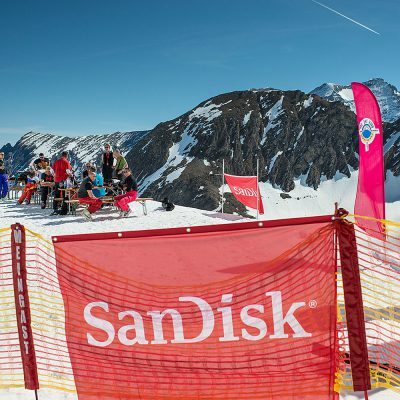 For the fourth year in a row we are the events agency that has organised a skiing weekend in the Alps. You can find out everything that was on the programme here. 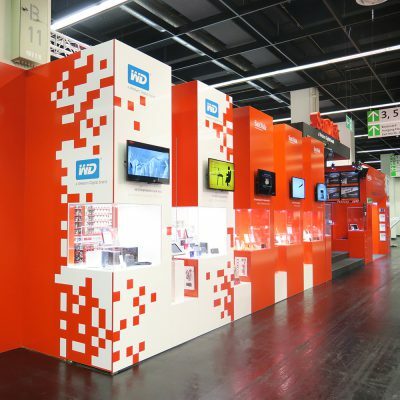 The IFA is the world’s leading trade show for consumer electronics and home appliances. 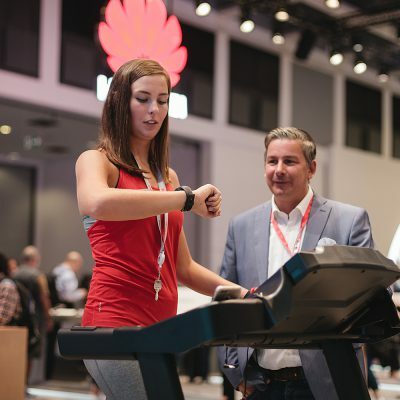 On an incredible area of 660 square metres we presented the latest products from Huawei. As the training agency, we are of course there on site. 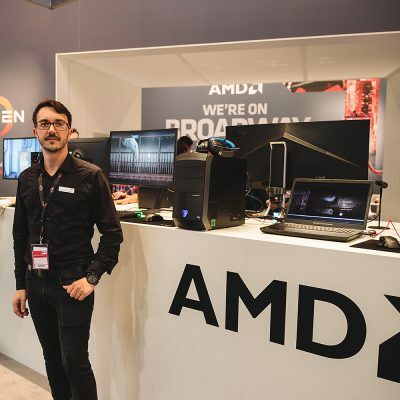 In addition to the Ryzen, our trainers present other technical innovations from the Californian company. 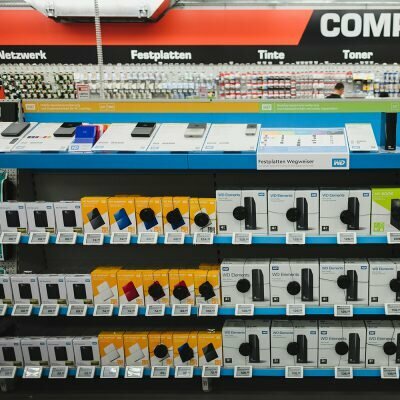 for our client Western Digital we transform dull shelves into attractive, individual retail spaces and we increase the visibility of your product as well. 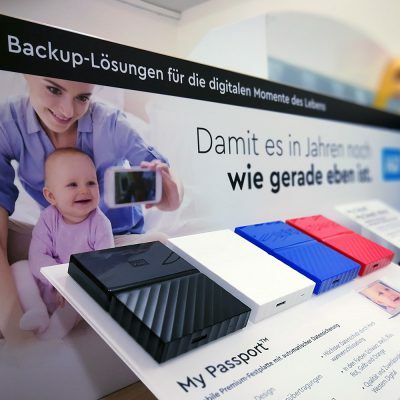 At last, available at Müller drugstores nationwide: storage solutions from SanDisk and Western Digital. You want to keep your sales staff up-to-date with the latest information, not only at home but in other countries too? 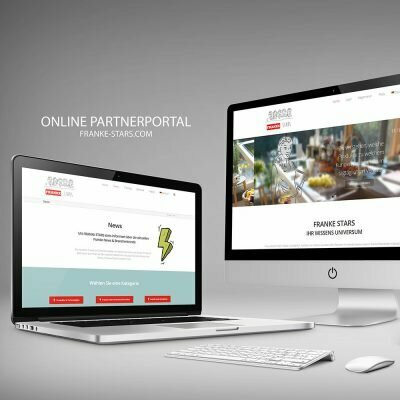 The solution is a professional and multilingual training platform. 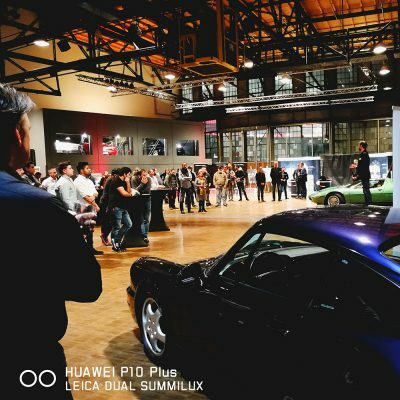 In March 2017 the new Huawei P10 was launched on the German market. 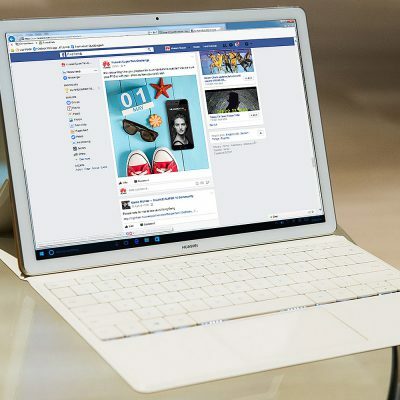 To accompany this, JET Services ran a captivating social media campaign on Facebook. In March 2017, we are embarking with HUAWEI on the great PicturePerfect Tour through six major German cities. The reason why is the brand new Huawei P10. As part of a travel incentive, HUAWEI invites twelve Vodafone Callcenter agents to one of the world's dream destinations - the island of Kurumba in the Maldives. One thing’s certain: He who sells best, laughs loudest! Testing, trying out, getting familiar with and well prepared for a sales pitch. At the HP bootcamp in Bad Homburg railway freight yard, the HP trainers from JET presented many new products. 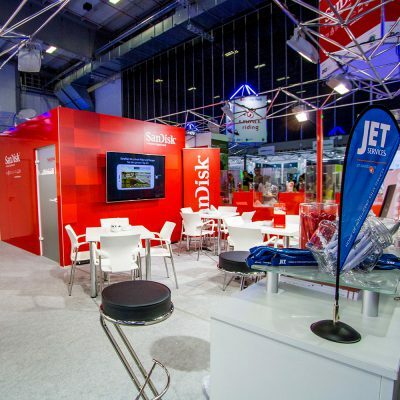 JET Services organises successful trade show days for San Disk on a 150 square meter stand and beyond at the Photokina in Cologne. In September once again it’s Berlin, Berlin, we’re going to Berlin! JET Services is where the latest technology trends are displayed – at the IFA, the world's leading trade show for consumer electronics and home appliances in the federal capital. La Déesse invites you to a fabulous dinner. JET wish you bon appétit. 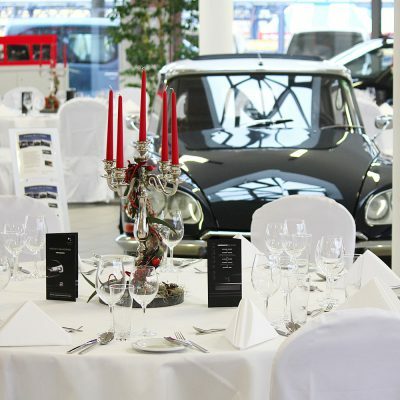 As part of the launch of the new DS 4, JET Services Event & Incentive transformed a car dealership into a gourmet restaurant. An area full of innovations. 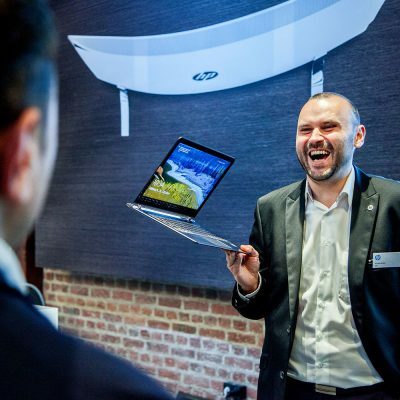 HP puts them on paper; we bring them to CeBIT. HP PageWide technology provides the next revolution in business printing and even more business benefits and versatility. 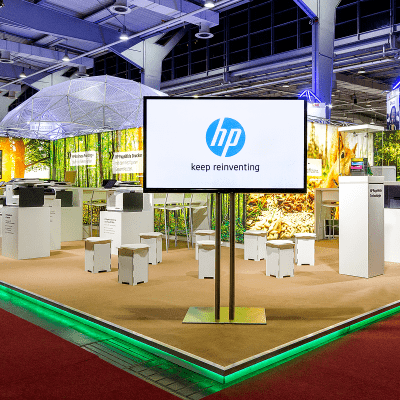 Take a look at how we staged things for HP at Cebit. 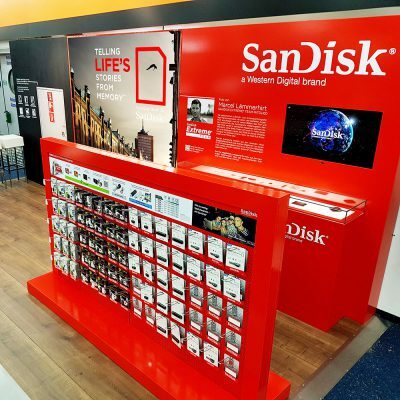 Our client San Disk has been open for business at Saturn’s flagship store in Hamburg’s Mönckebergstrasse in a highly contemporary showroom since the summer of 2016.